– Day one / Friday – arrival, making yourself acquainted with the horses, equipment and path, joint dinner, overnight stay at the ranch. The minimum number of participants for the above tours is 3, and the maximum number is 5. 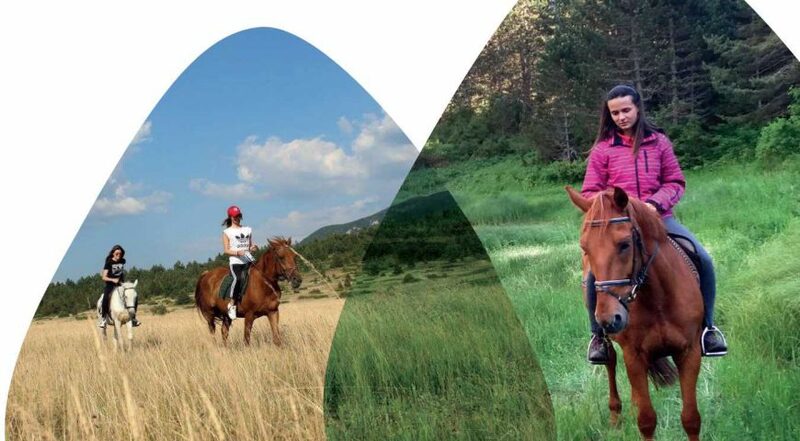 The departure and final destination is Blidinje Horse Ranch. All services and products that are not included in the price are paid for additionally – based on their use. All guests are using this package at their own responsibility and risk.